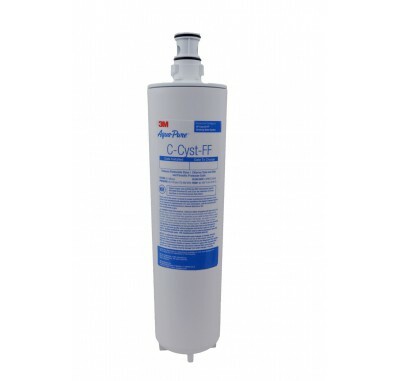 The 3M Aqua-Pure C-Cyst-FF water filter is a long, round filter with a long connector plug designed for 3M Aqua-Pure's AP Easy Cyst-FF Replacement System and AP Easy Full Flow Drinking Water System. 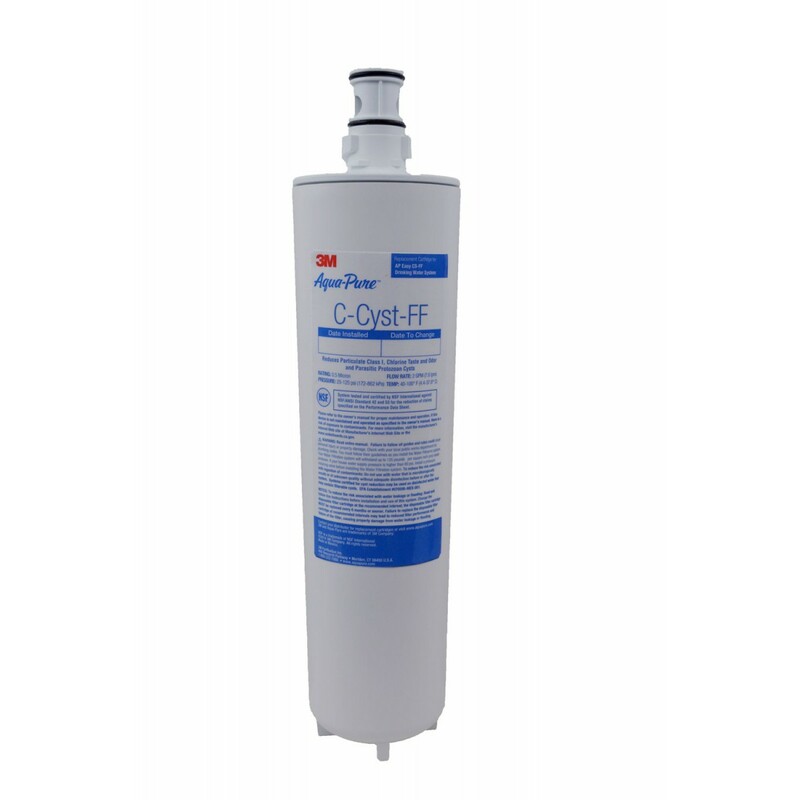 Fits 3M Aqua-Pure undersink water filter systems. Made in U.S.A.